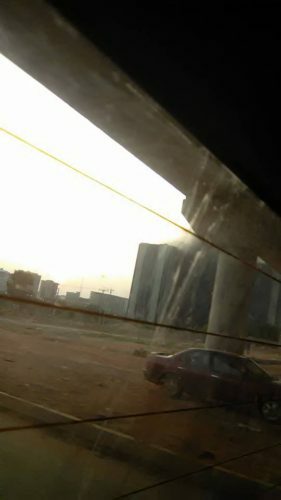 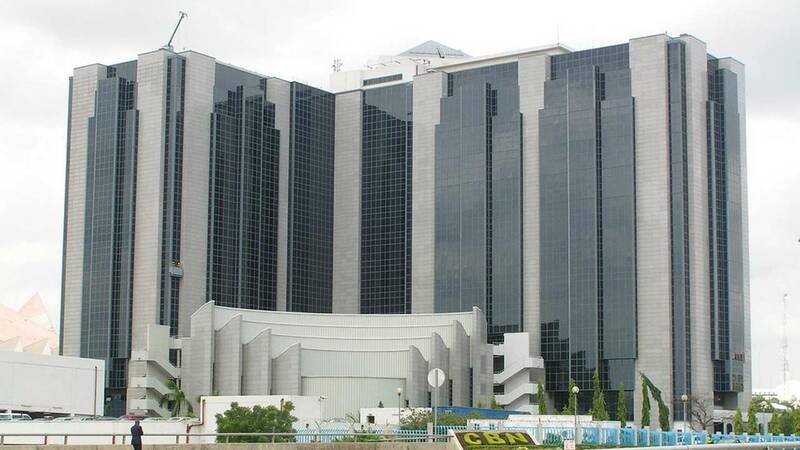 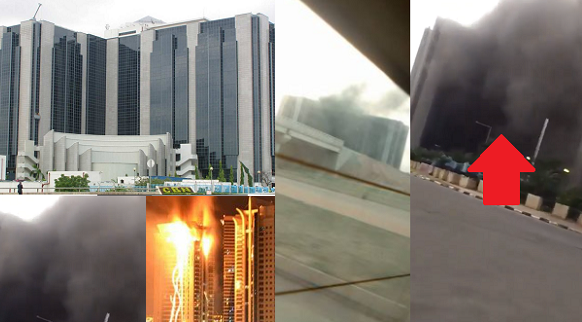 The headquarters of the Central Bank of Nigeria (CBN) in Abuja, was engulfed in flames, on Tuesday evening. 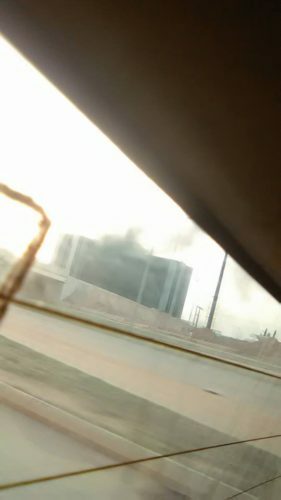 The fire which started about 2 hours ago is currently under control as officials of Federal Capital Fire Service are on ground to put off the inferno. 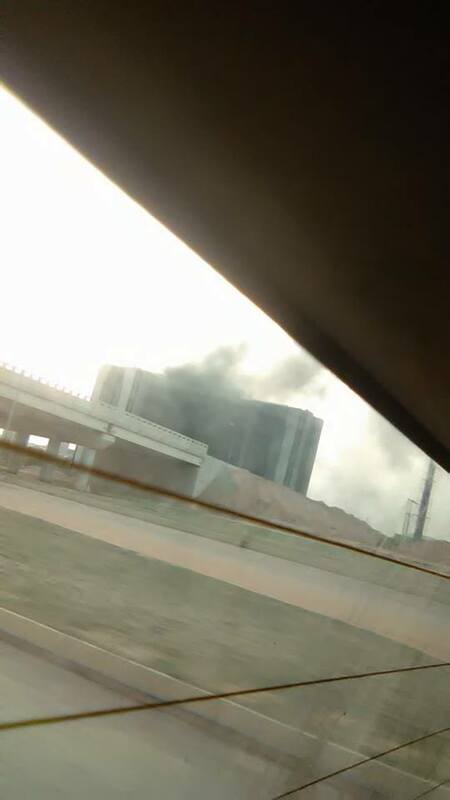 The source of the fire is yet unknown.